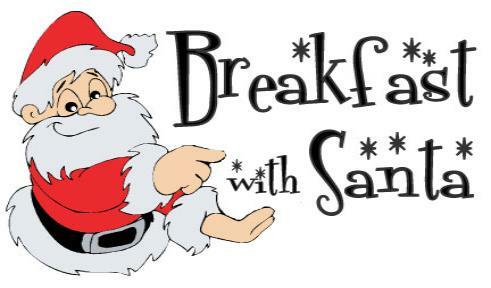 An Enchanted morning with Santa & Mrs. Claus awaits at Bretz Wildlife Lodge & Winery. Photo opportunities abound as children get the opportunity to sit on Santa’s lap, eat a scrumptious buffet meal, and hear exciting Holiday Stories from Mrs. Claus. Special activities are planned on this Magical morning to bring in the holiday season!